I am here today to invite you to a Celebration! You are hereby cordially invited to our Random Journal Day Reunion and Celebration. I would love to see you and your journal! And now let’s join in with a journaling post! I’ll be joining in a bit later! Join in our journaling celebration! Feel free to write and share on any of these writing prompts or randomly share from a special, ordinary or favorite journal entry from your archives. We’d love to see a picture of your journals if possible! Have fun! The InLinkz bluebox below these prompts will take you to the link where you will link up your blog post! How many journals do you have in your archives? Do you harvest your journals? How often? How has journaling brought delight into your life? What have you discovered through journaling about yourself, others, life etc? IN what ways has journaling enriched your : daily life, career, mentral or physical health, spiritual life, and relationships? Share as you feel led, and as is comfortable for you! Thank you for joining and and inviting your journaling friends! Yesterday, I tore out of the house on a mission. I was determined to grab some of the notebooks a local retail establishment had given me to sample with a new journal cover I recently acquired. Welcome to Random Journal Day! I am sorry this post is a bit late today, but would you believe I was trapped in an elevator? With a vampire? Um…yeah, NO. Would you believe I’m late because the Great Pumpkin actually showed up? Um…yeah, NO …again. OK, I am sorry I am late. I really don’t have a good reason or excuse. Besides, better late than never, right? I am not sure how I first found Sylvia Robertson’s Blog, but I fell in love with the loveliness of her shared books and and pages immediately. However, there was one problem…her blog was very vague about the lovely person behind the dashboard. Eventually, I connected with the mysterious writer and invited her to be our Featured Journal Writer, and enjoy for yourself, her Sylvr Pen. You are in for a real treat, friends! Without further adieu, please welcome, Sylvia. 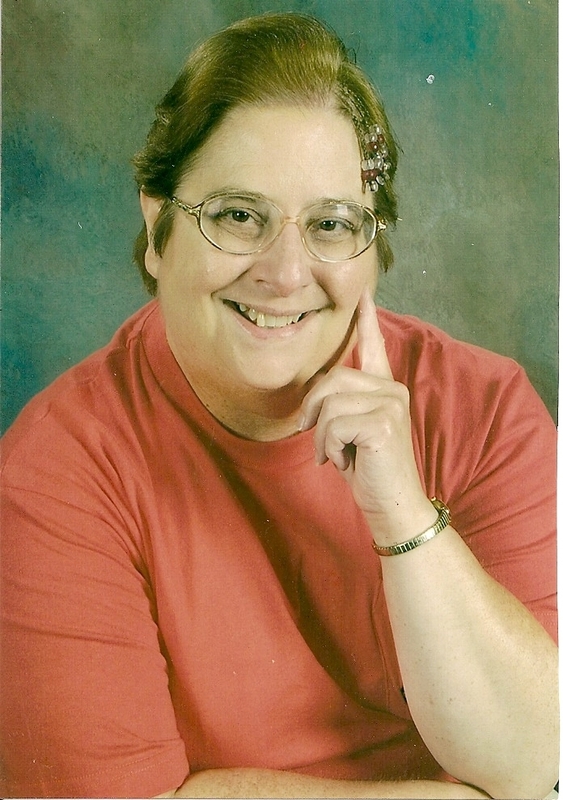 Here we are for our Random Journal Day for May and I am happy to announce our Featured Journal Keeper, Barbara London! Barbara has joined in with us here and I have so enjoyed getting to know her through her writing shared at her blog and through her journal sharing. Barbara has a beautiful heart for Him and will surely bless and inspire you to get writing and enjoying your own journaling journey! You can find Barbara blogging and sharing regularly at Barbara’s Blog…Journey with Dementia’s Demands and Other Life Stories. In the meantime you can read her words here and then be sure to link your own Journal share at the end of the post! See you out on the blog trail, friends. Well for this month’s Random Journal Day gathering, I am sharing from a journal I loved well! I forget where I found this gem, but it was packaged together with matching stationary and stickers. It was one of those journals I wasn’t sure if I wanted to actually use or keep in the box with the other goodies. However, I am way to practical for that…and journals are meant to be written in, scribbled in, carried with and loved on! So I did. 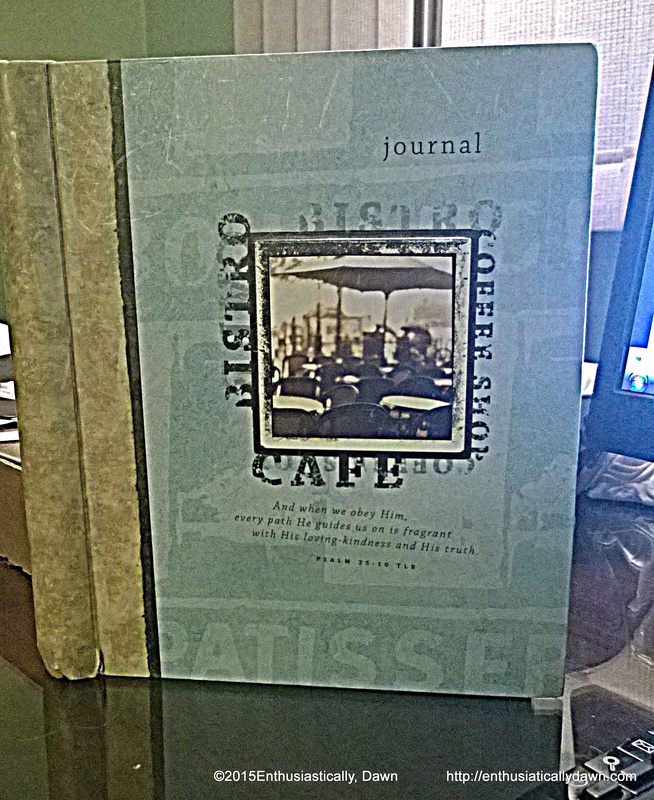 As I flipped through this Coffee Shop Journal from 2008, I found myself pulled back in time. Perhaps that’s why I dragged my feet a bit with sharing from this journal. This was a challenging year for our family…and for my faith. It was a season of loss and tearing down of misconceptions in my own mind. Yet even in these trial filled pages I see the hand of God, grace, creativity and longing for Him in the circumstances.